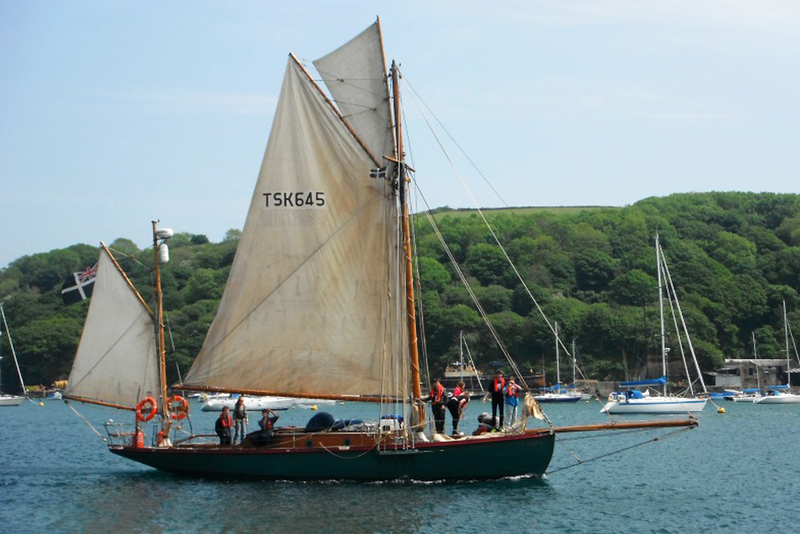 Built by W.H. 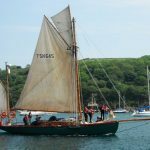 Thomas in Falmouth in 1906 as an auxiliary yacht, she was one of the first boats to be built with a motor and "sparks" for lighting the cabin. 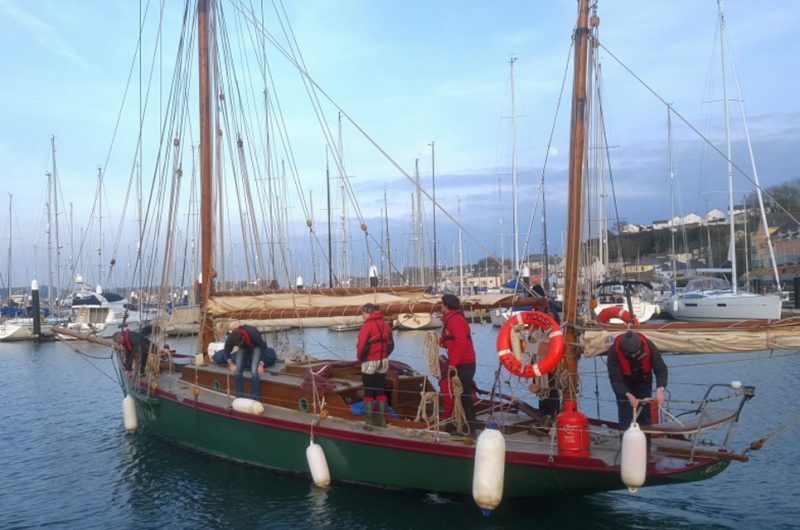 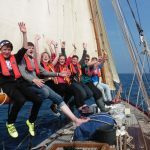 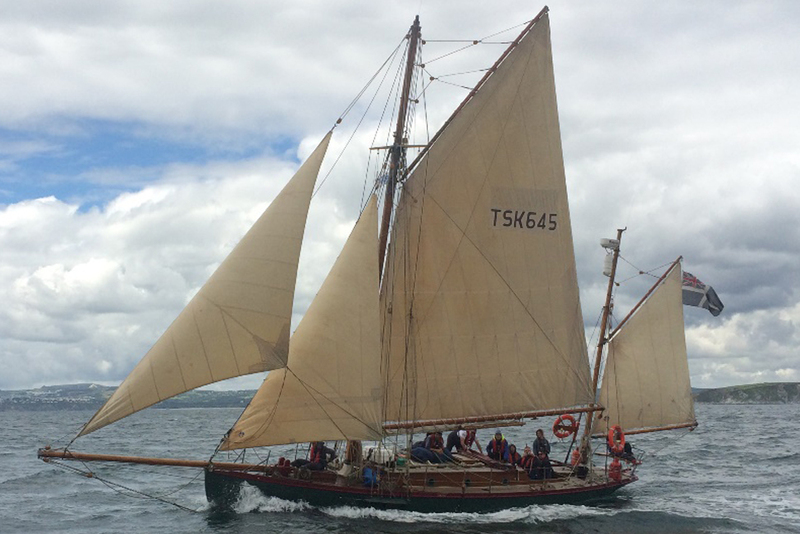 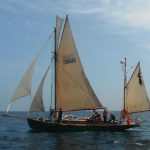 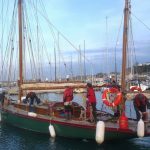 After being the joy of many owners during her first 40 years of life, her sailing history is somewhat obscure and she was found abandoned and wrecked in Glasgow in 1998. 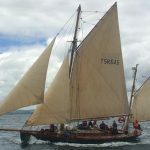 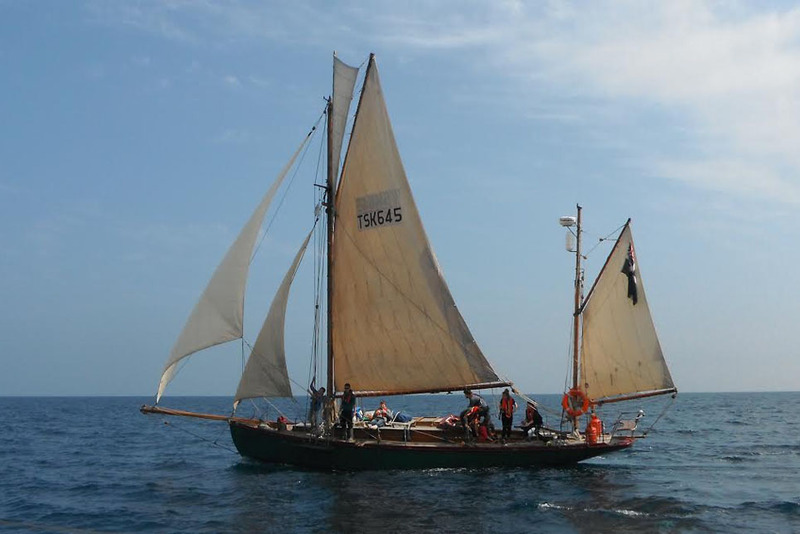 Rescued by ISCA and transported to East Anglia, her re-build was completed by G. Brown & Son in Southwold, Suffolk and she was re-launched on 21 August 2001. 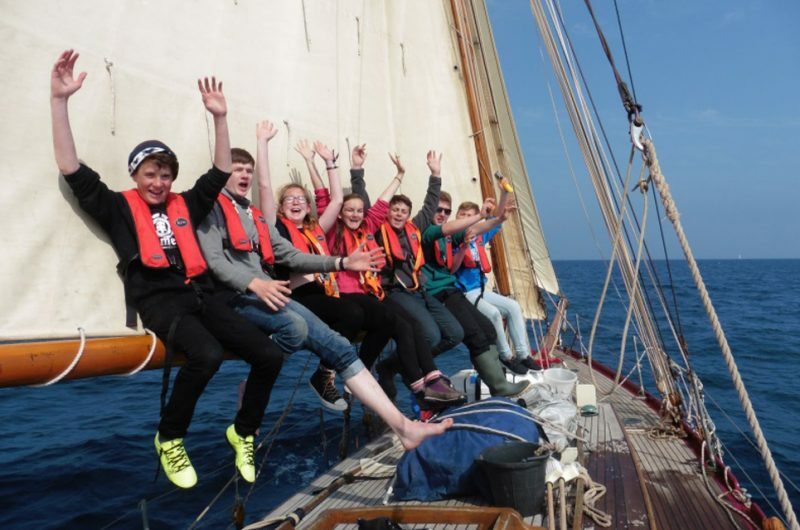 In 2015-16, Moosk has undergone much work to ensure her ability to support our charitable work with young people, many of whom are disadvantaged, for many years to come, whilst also respecting and maintaining her historic importance.